Sperm are male gametes that form in the testes and mature in the epididymis. The head of the sperm contains the nucleus, the midpiece is packed with mitochondria, and the tail moves like a propeller. 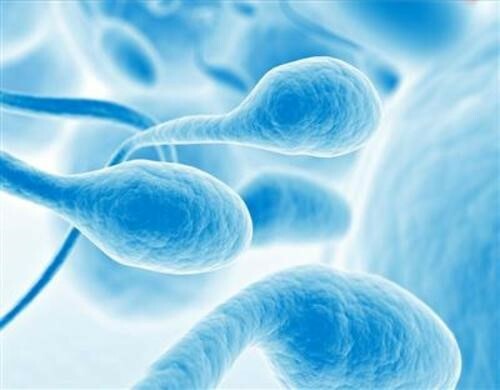 How are sperm cells formed and what is their function?